How to get the long, thick, fluttery lashes you deserve. Long, thick, fluttery lashes aren’t just reserved for the stars. In fact, the tools the pros use aren't different than what you can find online, at your favorite department store, or even at the drugstore! Here, the pros behind Hollywood’s top looks reveal the formulas they use. 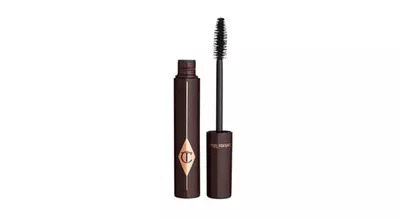 Get the celeb (lash) treatment with these tried-and-true picks. “This is my go-to for an everyday look. It makes lashes appear full and feathery. 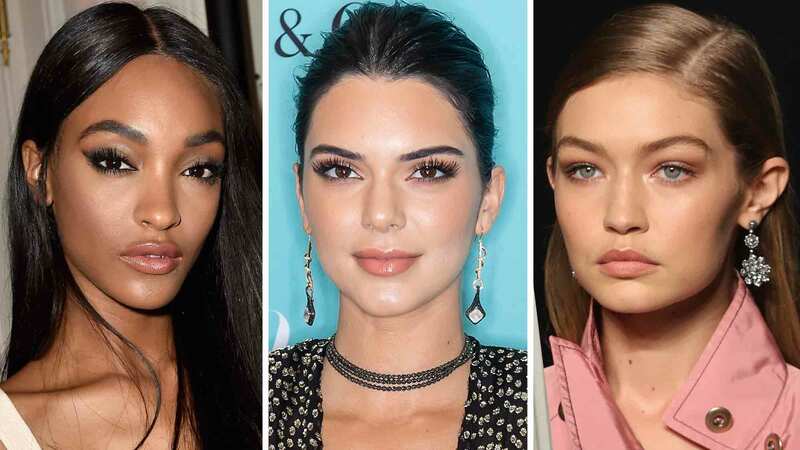 To apply, hold the wand like a toothbrush and wiggle it from left to right to separate hairs, then sweep the brush outwards,” says Sir John, a celebrity makeup artist for L’Oréal Paris and the one responsible for the flawless faces of Beyoncé, Karlie Kloss, and Joan Smalls. “The formula is buildable and the brush separates as you comb through, so you can get major length without that bulky or clumpy look. Two or three coats are all you need," says Pati Dubroff, a Los Angeles makeup artist whose A-list following includes Naomi Watts, Dakota Johnson and Rosie Huntington Whiteley. “The Carbon Black shade goes on pitch black, never grayish, and you can really pile it on layer by layer for tons of volume that doesn’t clump or flake off. Plus, it’s cheap!” says Joanna Simkin, a New York City makeup artist who works with songstresses Leona Lewis and Nicki Minaj. “I’m a mascara obsessive. I used to cocktail up to five to create the effect I desired—curl, length, volume and separation. That’s why I created Full Fat Lashes—it does it all! Apply using a zigzag motion from root to tip for major drama. The five-grooved brush will deposit rich pigment right down to the root,” says Charlotte Tilbury, a Los Angeles makeup artist whose clients include Kate Moss, Blake Lively and Jennifer Aniston. 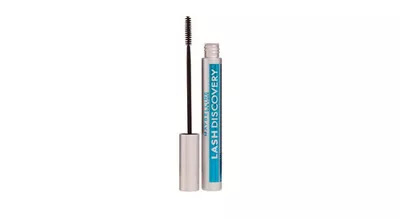 “The tiny brush allows me to get to the very base of lashes, making it especially great for blondes. You can easily get the baby hairs in the corner and on the bottom, too. I gently pull up the eyelid to access the roots and comb through, sweeping the lashes toward the outer corner of the eye. 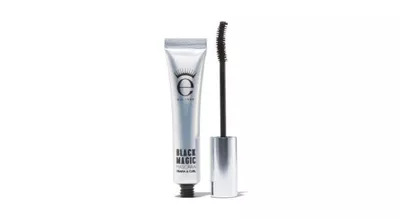 The waterproof formula instantly locks the curl into place,” says Brian Duprey, a New York City makeup artist who has counted Kristen Bell, Rachel Bilson and Andie MacDowell as clients. 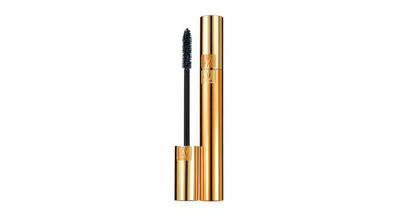 “It’s a pretty substitution for your basic black mascara. The color is a deep plum shade that looks great on everyone and doesn’t smudge. 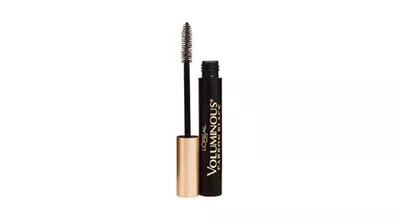 I especially love to apply it on the bottom lashes for a bright-eyed look,” says Kayleen McAdams, a Los Angeles celebrity makeup artist who glams up Sophia Vergara, Leighton Meester and Rachel McAdams. 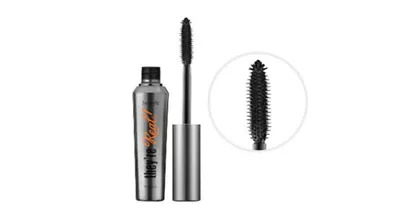 “This mascara is like magic! The creamy formula thickens and lengthens, and the rounded brush is the perfect size and shape to grab every little hair. Starting at the base, roll the brush up to lift lashes for a really pretty, wide-eyed look,” says Tomy Rivero, a New York City and Los Angeles makeup artist who works with TV stars like Barbara Corcoran. 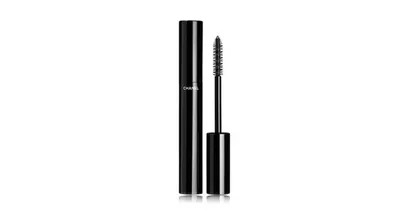 “It’s the best for getting those inky black, almost doll-like lashes you’ve been seeing on the runway. 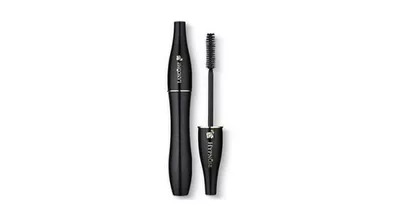 The plush brush coats every single lash—even the wimpiest ones—in this luscious formula that isn’t gunky or drying,” says Suzy Gerstein, a New York City makeup artist whose clients include Christy Turlington and Julie Bowen.